For as long as I can remember, books have played a major role in my life, and a recent move between apartments revealed little has changed. Thank God, and a competitive market, for e-readers and digital versions from here on in. 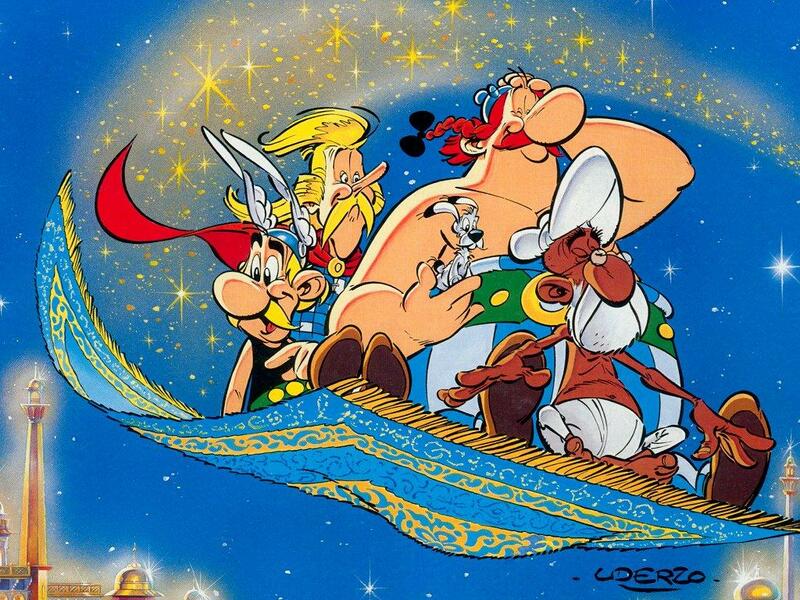 The Adventures of Asterix and Obelix also had me addicted. When I was about 10 years old, I won a local cross-country race and decided that I wanted to be an athlete. 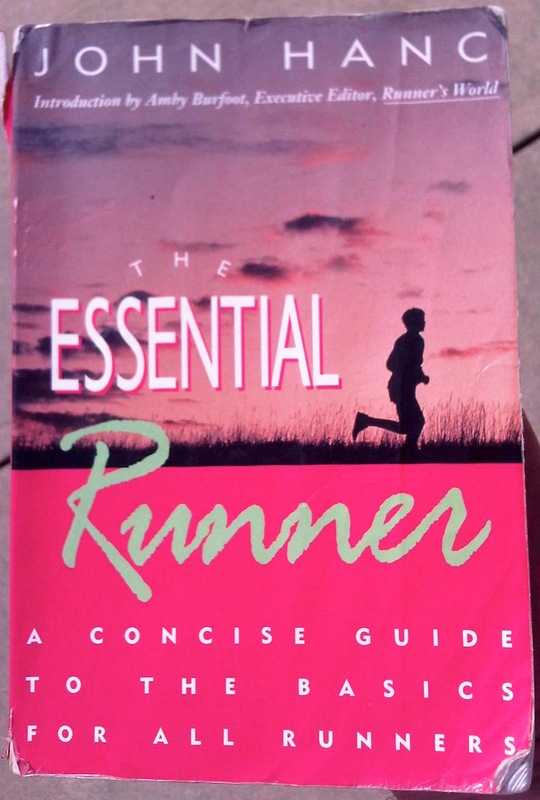 She then bought me The Essential Runner, which I still have to this day. It inspired me to make my first training plan and diary on the old IBM Compatible. It also offered one of my first tastes of independence. While school offered little of interest, athletics allowed me to pursue my intellectual curiosity and apply new knowledge to my life right away. To this day, I feel fortunate to have access to almost any book or thinker I choose. After the Cuba Corps and Language of Liberty conference in Miami in February, along with news from China and so many other countries, I see how that access is precious and how many people in power fear transparency. Ignorance, far from being bliss, keeps people in submission. On the other hand, knowledge, when converted into action, is power. I’m also increasingly aware that many books have had a profound impact on me. They have not only changed the way I think but the course of my life. 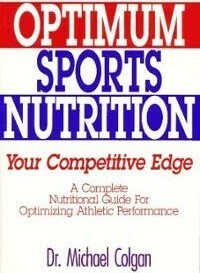 Optimum Sports Nutrition: Your Competitive Edge by Michael Colgan (1993). Although the title may seem benign, Colgan was a contrarian who mocked conventional wisdom. His candor brought me back for more, as I progressed into rowing as my dominant sport, and I’ve read more of his books than I can list here. In 2004, I also traveled to Saltspring Island and attended a week-long Power Program Seminar with him on a scholarship funded by the Colgan Institute. Crashing the Party: Taking on the Corporate Government in an Age of Surrender by Ralph Nader (2002). Given that my parents were organic farmers and environmentally conscious—crunchy conservatives, you might say—I had a soft spot for Ralph Nader and the Green Party. When I arrived in the United States to begin studies in 2003, I was eager to understand this new country, and Nader was my first point of call. I also read a biography on him, his collected writings, and The Good Fight. Crashing the Party opened my eyes to the protectionist duopoly that is the “two-party” system in the United States. 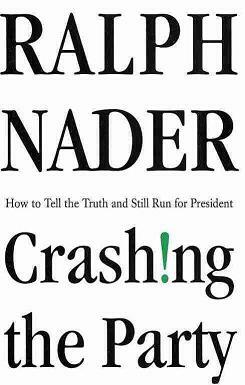 Nader’s work introduced me to third parties, particularly through their debates. These were extremely informative, even entertaining, and I could hardly believe the topics the candidates spoke about. Ever since, I’ve struggled to watch the official “debates.” Consider the 2012 third party debate as an excellent example. 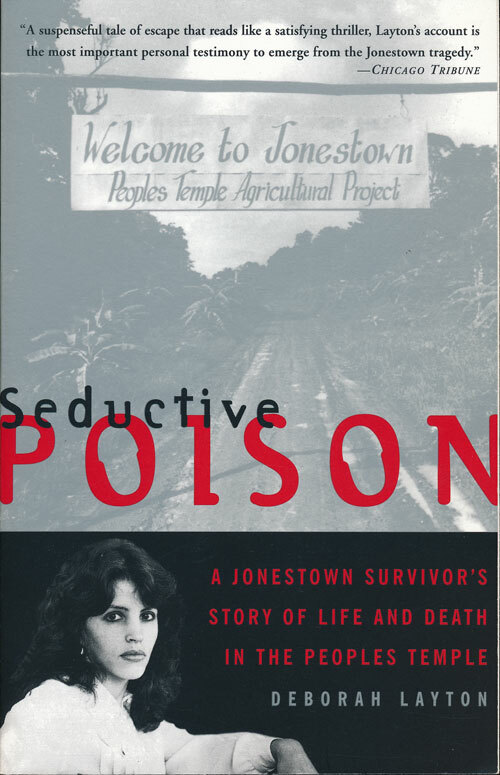 Seductive Poison: A Jonestown Survivor’s Story of Life and Death in the People’s Temple by Deborah Layton (1999). I had seen a documentary on the Jonestown massacre, a suicide of more than 900 people, in high school. Then when I stayed with relatives in San Francisco, I learned that Jim Jones had been an influential and political figure in the Bay Area. They recommended that I read the story of an escapee, Layton, and she wrote an incredibly detailed and revealing account. Most importantly, she identified the way demagogues, including religious figures such as Jones, can use fear against and manipulate people. 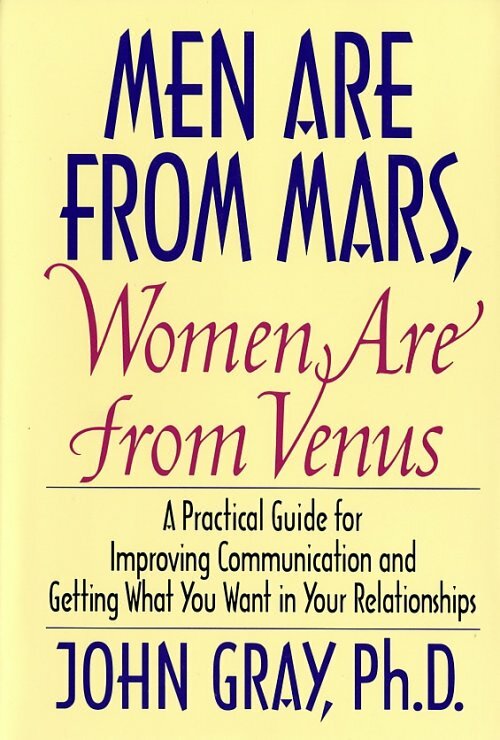 Men Are From Mars, Women Are From Venus: A Practical Guide for Improving Communication and Getting What You Want in Your Relationships by John Gray (1992). Five years at an all-male boarding school left me more than slightly confused with women. Although grateful for the presence of three sisters, I turned to the classic book on dating. While there are many others that have informed me, this one deserves its place at the top. With hindsight, it merely gave me the confidence to follow my natural inclinations, but for a young man that confidence was invaluable. 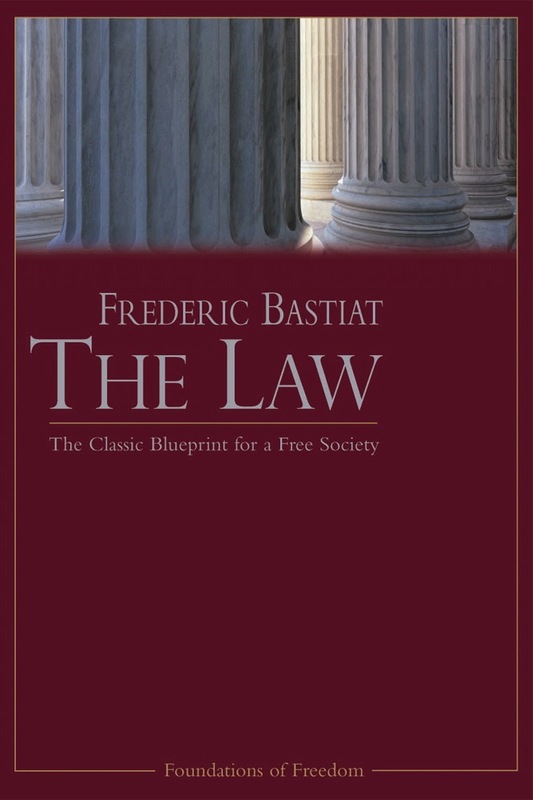 The Law by Frederic Bastiat (1850). During my college years, in particular, I took a keen interest in the history of the Bible and creation science. In 2005, that led me to the Creation Mega Conference at Liberty University in Lynchburg, Virginia (which Answers in Genesis appears to be resurrecting again this year). After an overnight bus ride from Boston, which almost ended with a fist-fight in Richmond—don’t cut in front of me in line!—I arrived and eagerly attended the presentations and began networking. A mother, attending with two daughters, took me under her wing. Together, we visited the Appomattox Court House historical park and the house of Wilmer McLean, where Robert Lee surrendered in the war between the states. Most importantly, this lady gave me a copy of The Law, which was a concise and timeless introduction to classical liberalism. The back referenced the Foundation for Economic Education (FEE) as publisher, so in no time I was listening to their lectures and could hardly believe the treasure of new ideas I had found. Harry Browne and Robert Higgs stood out to me in particular, and I began to listen to Browne’s radio show and read Higgs’ columns. In 2009, I also attended a FEE seminar, Introduction to Austrian Economics. 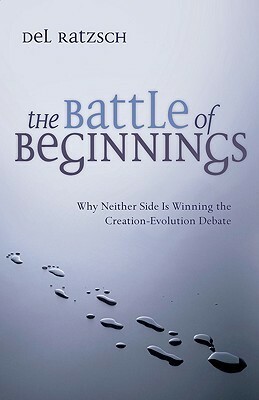 The Battle of Beginnings: Why Neither Side Is Winning the Creation-Evolution Debate by Del Ratzcsh (1996). Among the many books on the creation-evolution debate, this one stands out as written by a refined philosopher of science and relatively objective observer. It came as a recommendation from an evolutionist debating at the University of West Florida. Ratzcsh’s key insights led me to be increasingly skeptical of both sides of the debate, since many participants purported to know far more than was justified by observational science, bordering on dishonesty. Nineteen Eighty-Four by George Orwell (1949). This story is etched in my brain and perhaps my favorite novel. Albeit bleak and unpleasant, it is prophetic and a genius work of literature. 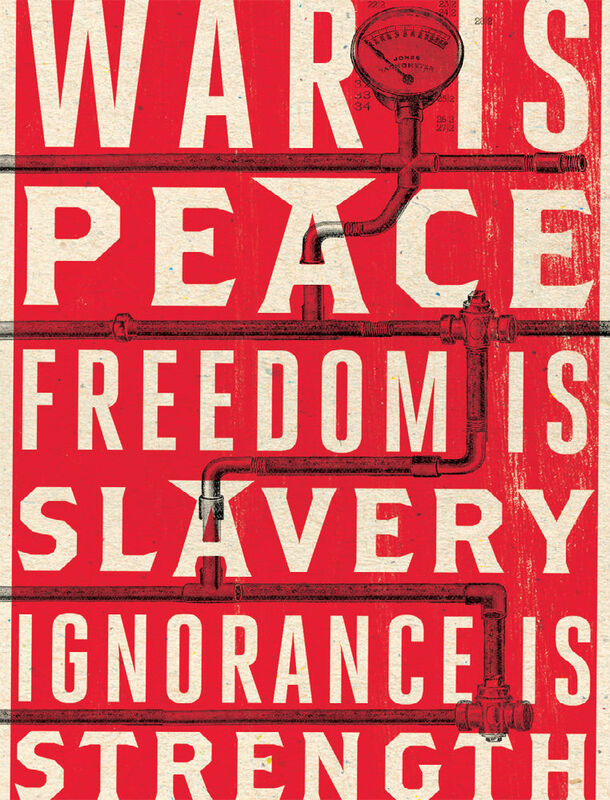 So many terms, such as “Big Brother,” come from Orwell—even the term, “Orwellian”—so you do yourself a favor by understanding them. I don’t want to spoil the storyline for anyone, but I will say that Orwell heightened my consciousness to the way a collectivist state can crush someone’s pride and independence. ¡Yo! by Julia Alvarez (1997). This one was a gift from a Dominican college friend, to help me understand her Latin background and integration story in the Boston area. It did that, in a manner I could not have foreseen, and it helped tilt me towards my first trip south. It also demonstrated distinct creativity. Alvarez’s work weaves divergent narratives together in a captivating and meaningful manner. 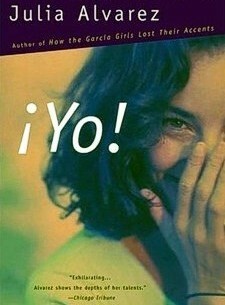 For aspiring writers of fiction (in this case with a touch of autobiography), I highly recommend ¡Yo! 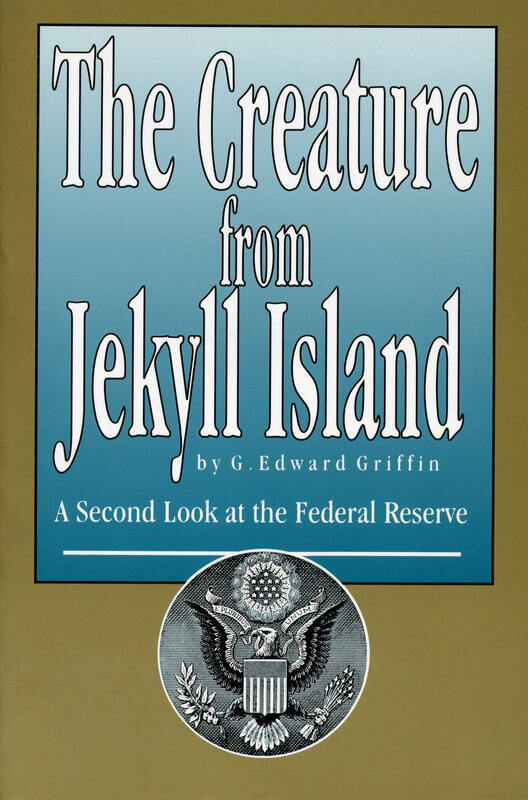 The Creature from Jekyll Island: A Second Look at the Federal Reserve by G. Edward Griffin (1994). While I had heard interviews and presentations with Griffin, the book was worth the time. It provided understanding not only of the history of the Federal Reserve but of fiat currencies and central banking in general. It motivated me to be more outspoken in my commentaries, and I still get Griffin’s weekly Unfiltered News update, which has featured many of my articles. In 2009 I met him at his “Crash Course on Money” in Manhattan. Along with Economics in One Lesson by Henry Hazlitt, Griffin contributed to my skepticism of much of the economics profession, as explained in “Educating Yourself in Economics” and my interview (mp3) with Walter Block. Many conventional economists do great work, though, and one in particular who has stood out to me over the years is Laurence Kotlikoff, a professor at Boston University. The Coming Generational Storm garnered my respect for him, and in 2012 he updated that with The Clash of Generations. 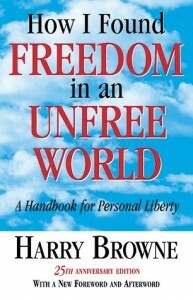 How I Found Freedom in an Unfree World: A Handbook for Personal Liberty by Harry Browne (1973, updated in 1998). Rather than through Browne’s book, I became familiar with his ideas (covered extensively on the Stateless Man) through his radio show and a presentation by Glenn Cripe at a 2009 Language of Liberty camp in Poland. So it only just edged out Confessions of an Economic Hit Man by John Perkins to make the top ten. More recently, though, I have read the book, which you can easily find in PDF form for free online. Although Browne was a prominent advocate for libertarianism, that is not the topic in this case. (See The Great Libertarian Offer and Why Government Doesn’t Work.) Rather, the book examines how you can achieve greater freedom through your actions, regardless of what happens in the political realm. In fact, he gave up on voting and recommends that people avoid political movements to focus on what they have control over, their own lives. I suspect readers will be curious to know that not a single book from this list was ever part of my formal school or university studies. The only one that would come close was Orwell’s Animal Farm, which we read at Sacred Heart College in New Zealand. However, as a 15-year-old I didn’t have a clue regarding what it was all about, and I just paid enough attention to get through that year of English. As you can tell, confining myself to ten books has proved a challenge. At this point in my life, and particularly on account of Browne’s insights, I am focusing more on books in entrepreneurship and finance. Investing in One Lesson, The Ten Day MBA, Founders at Work, and Rich Dad, Poor Dad are all on my desk, and I shall explore them through the Stateless Man e-newsletter in the coming months. Stay tuned! That’s a well rounded list. I’ve read a few, and marked a few to re-read. Thanks for giving me some ideas for future reads. I just have to get through “How I Found Freedom…” first. Hey Robert, I’ve not actually read that one, but I will keep it in mind. Thanks. I’d rather have my life be complicated.